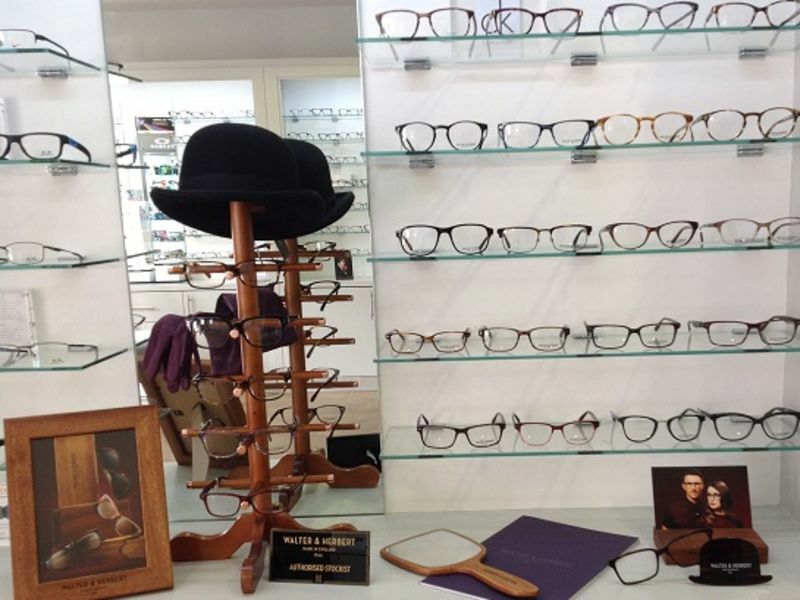 Leightons Camberley is excited to welcome Walter & Herbert to its leading collection of brands in store! With Camberley showcasing over 20 glasses brands in the branch, Walter & Herbert are a great addition to the collections already featured, so there really is something for everyone. 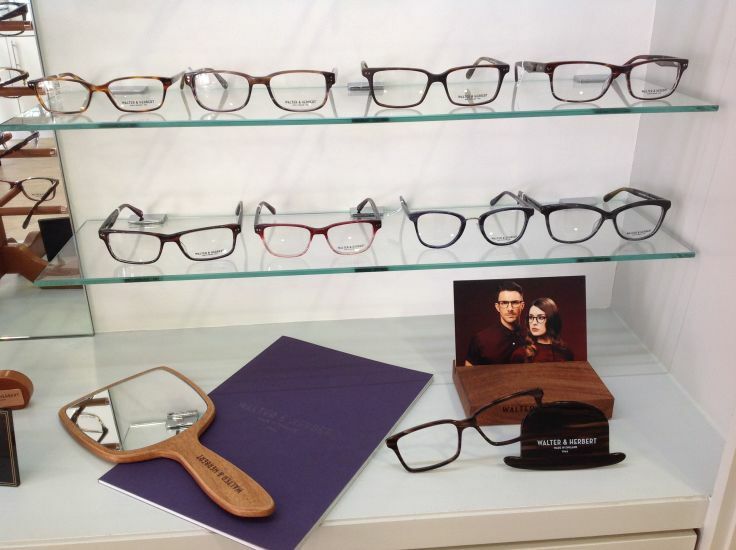 With a classic British heritage feel to their frames, Walter & Herbert have a distinct style to their frames unlike so many other eyewear brands. Everything from the designing to making the frames is done in the UK. Most of these processes are done by hand, with every stage overseen in person to maintain the highest possible product quality. This standard of care and quality control is central to Walter & Herbert’s Made in England range. It consists of 20 sunglasses and over 60 optical frames, each of which is still in touch with their traditional style but with thoroughly modern, clean lines. This unisex collection can be worn by anyone, with muted tortoiseshell and neutral tones it is the perfect collection to update your autumn/winter look with. The quality behind the brand, as well as its traditional British heritage, is what makes Walter & Herbert such a perfect fit in our Leightons branches. The team in Camberley would love to show you round the collection, why not book an appointment online to update your prescription and see the range for yourself? You can also call your local branch on 0800 40 20 20.